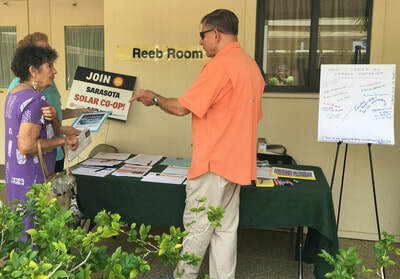 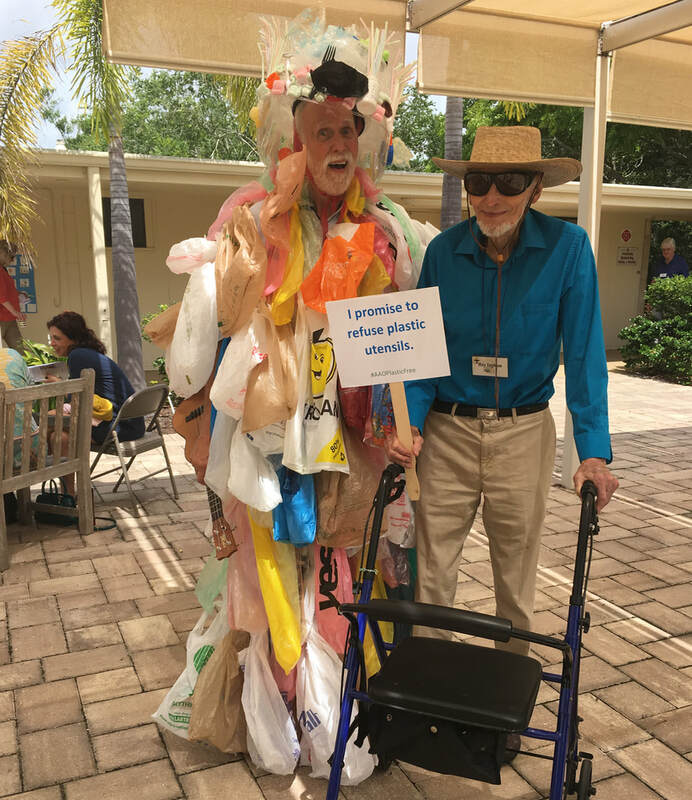 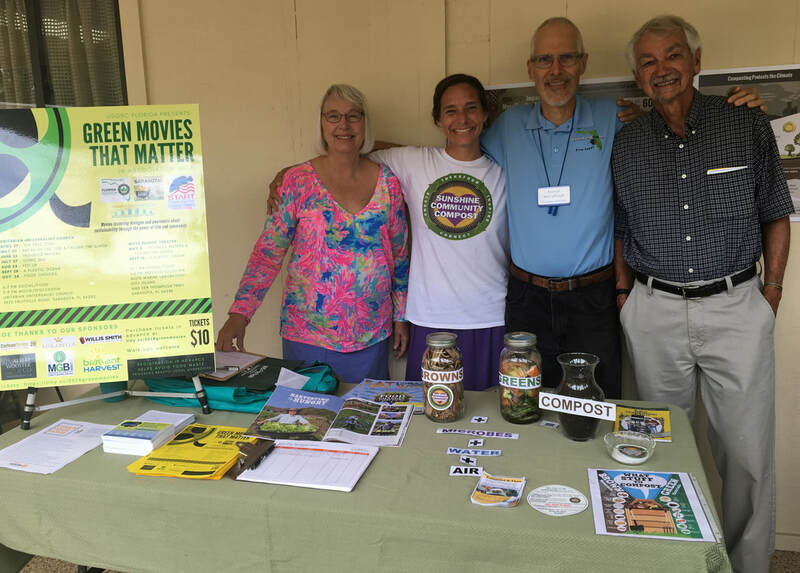 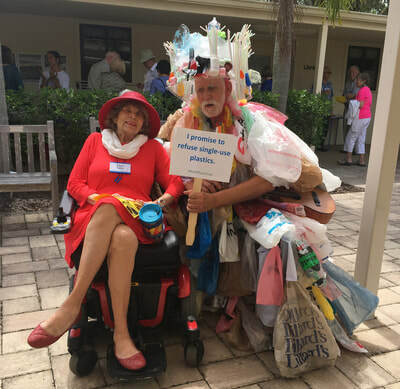 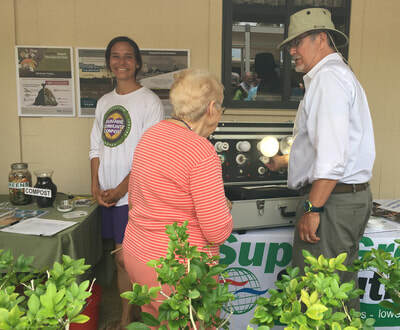 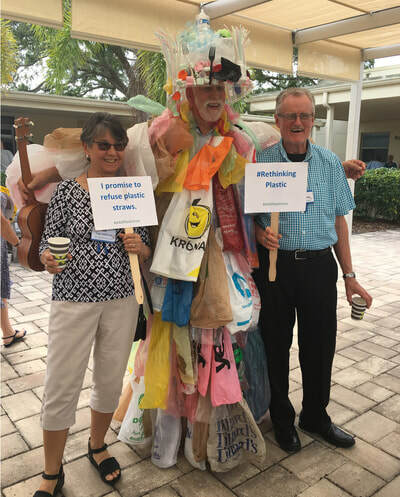 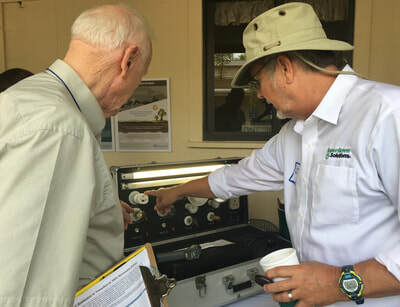 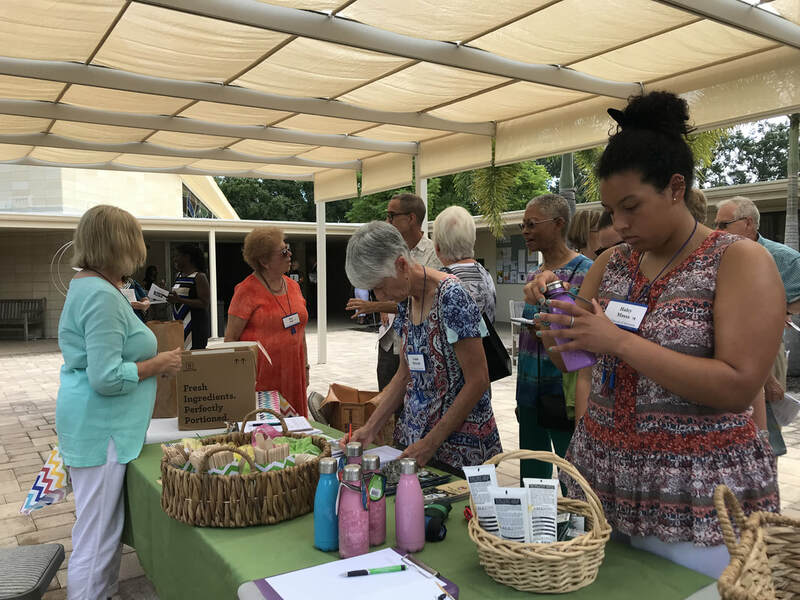 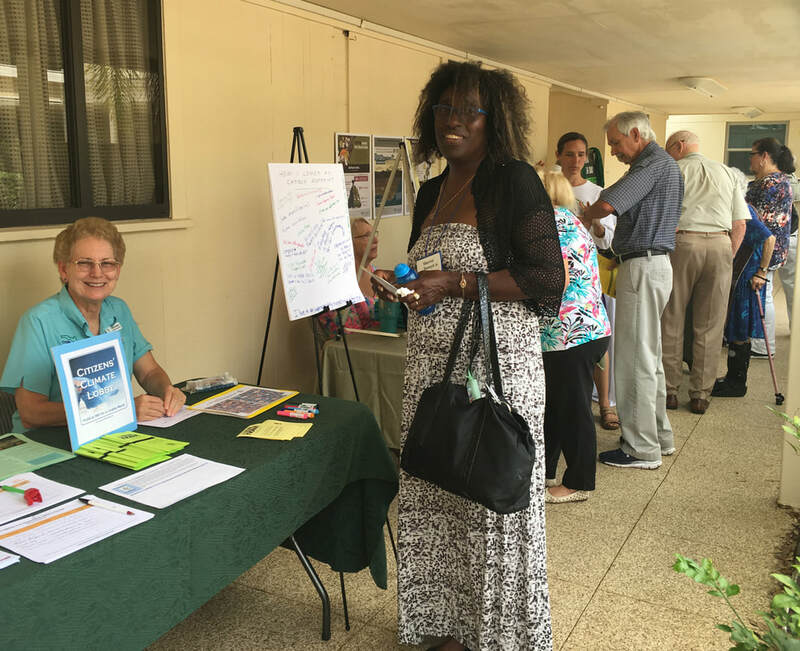 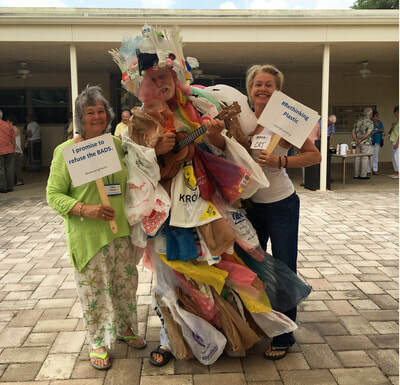 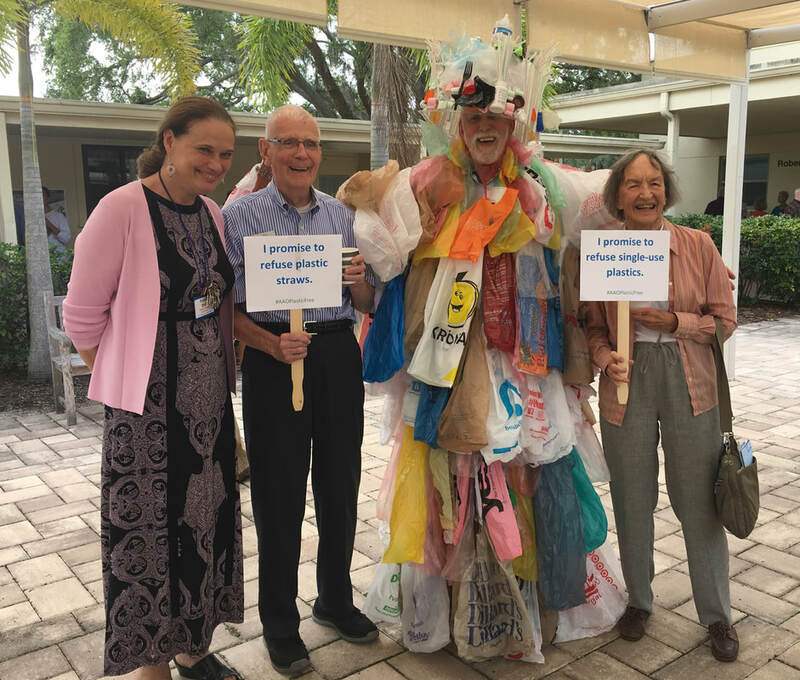 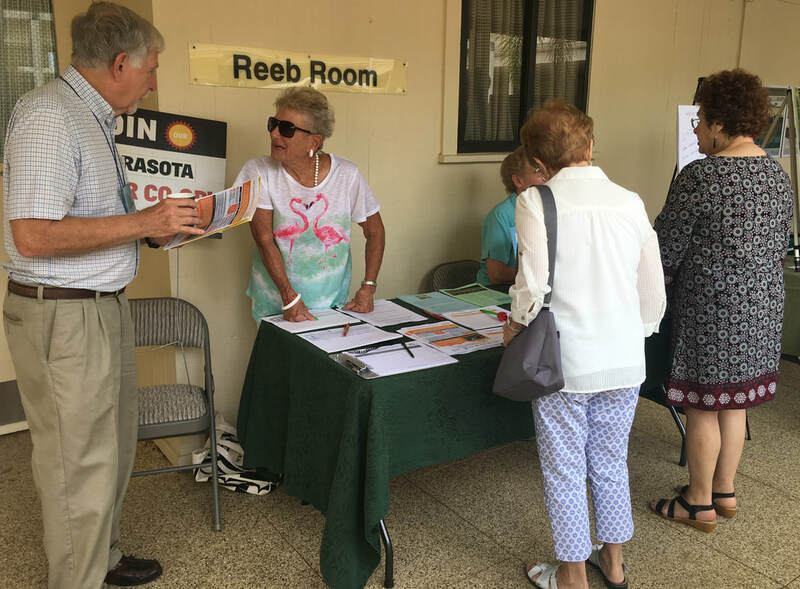 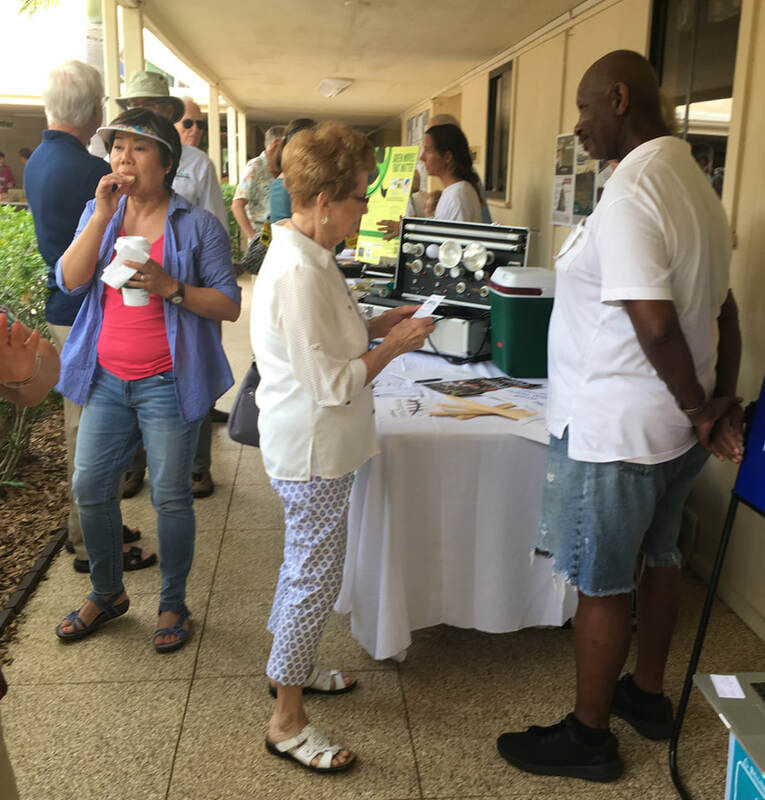 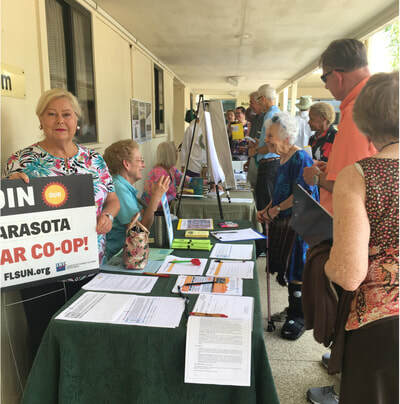 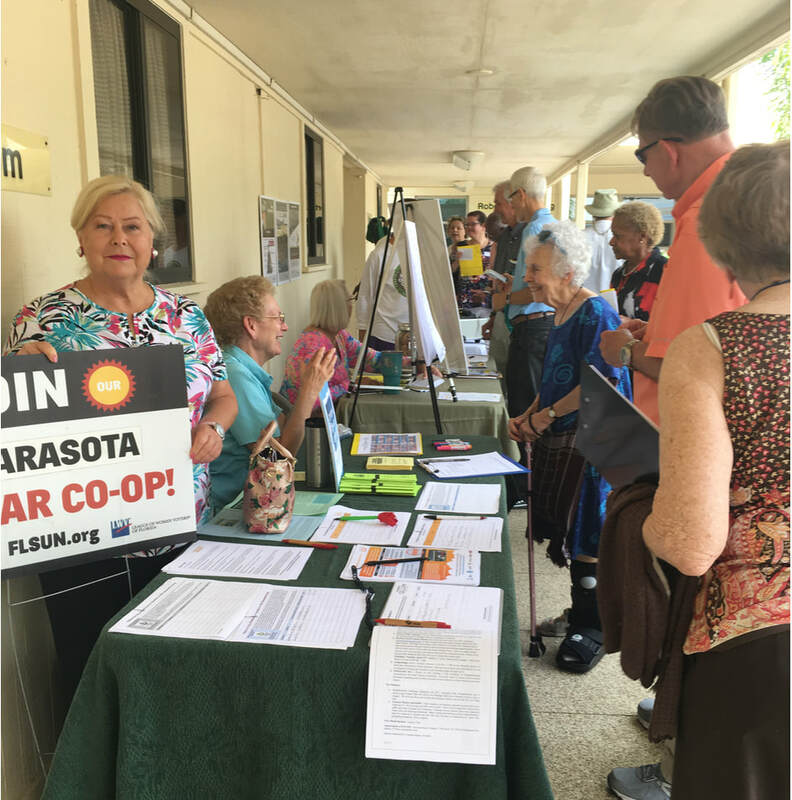 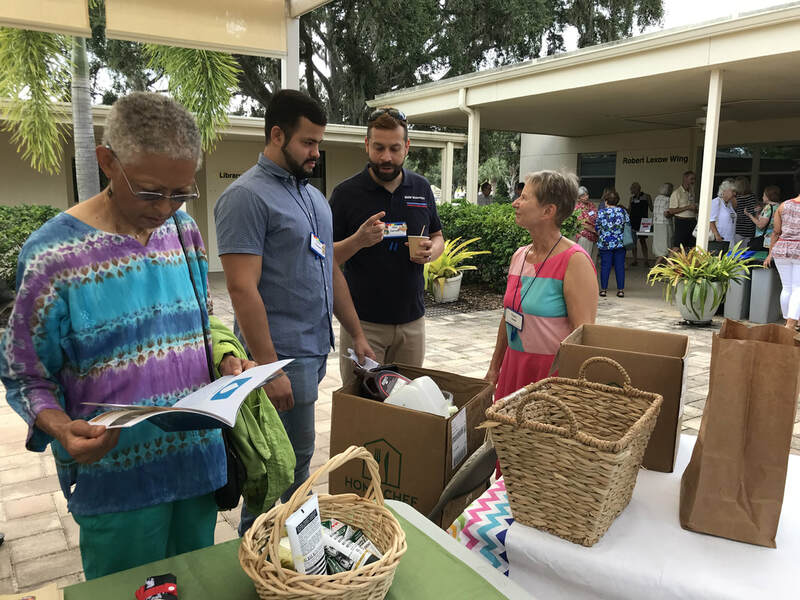 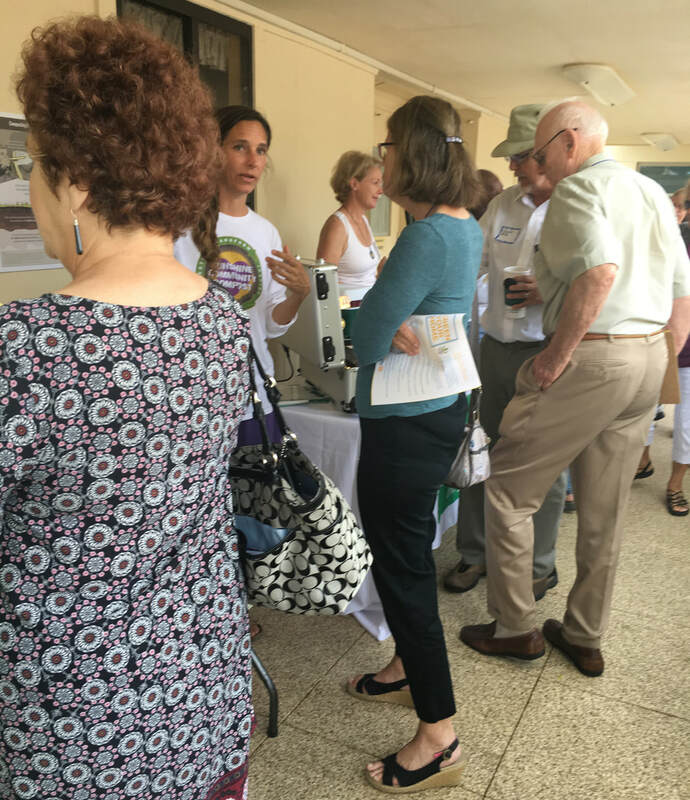 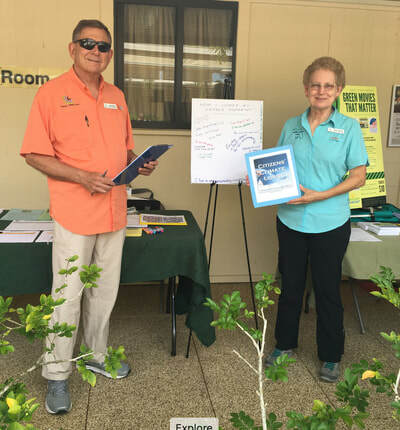 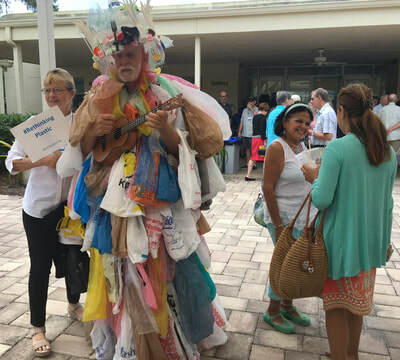 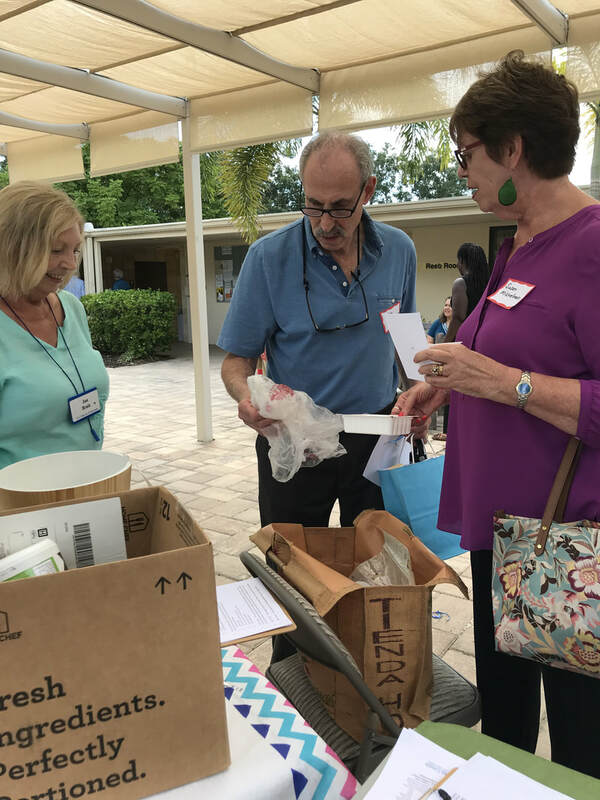 Members of the congregation learn about the most recent recycling guidelines for Sarasota City and County. 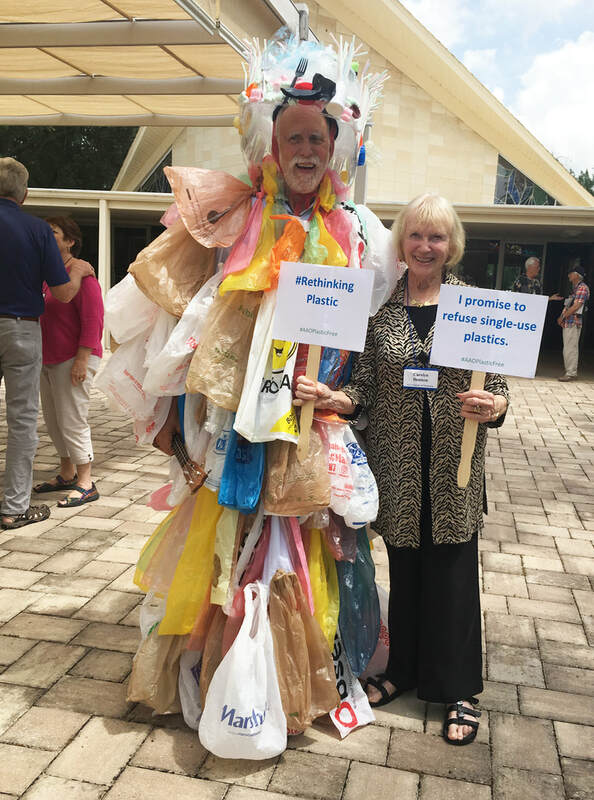 Celebrate EARTH DAY 365 days a year by refusing single-use plastics. 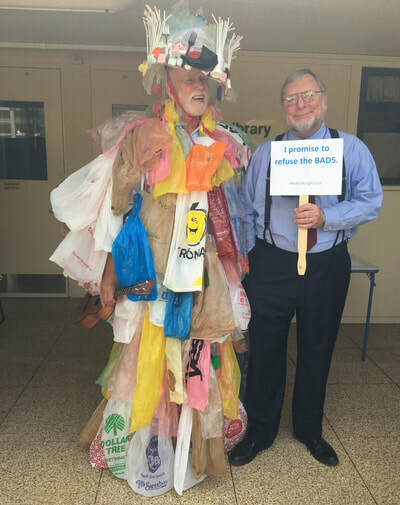 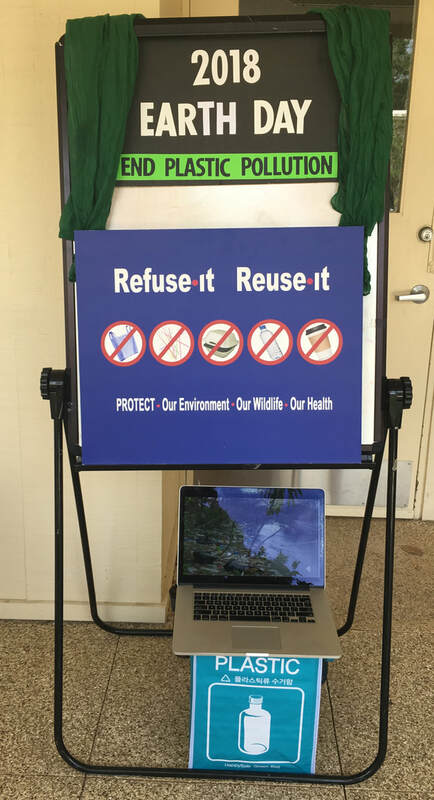 Create new habits and become part of the solution ... refusing plastic bags, straws, water bottles, coffee cups and styrofoam. 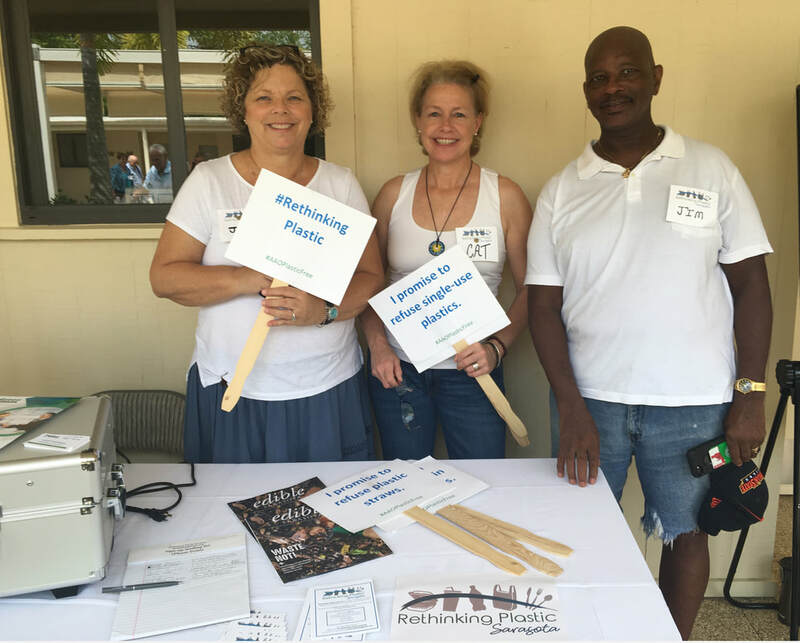 Together we make a difference!